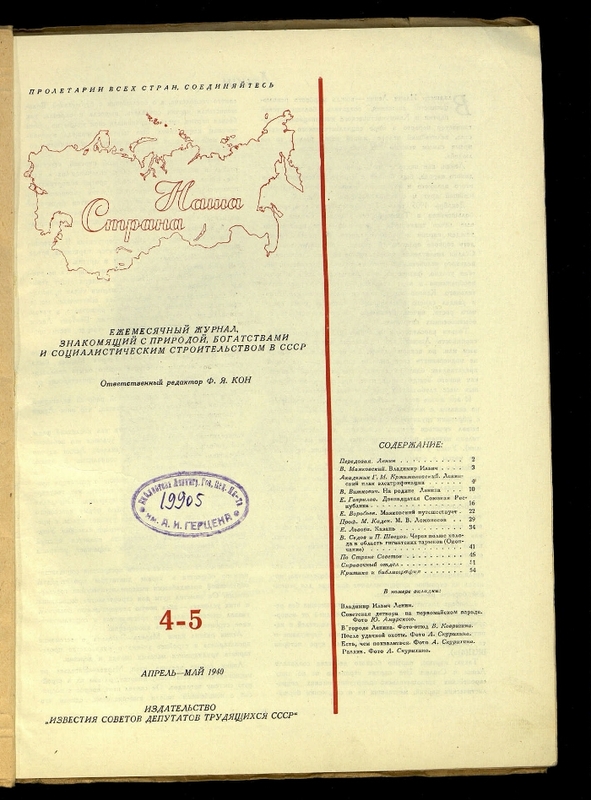 Subtitle: 1937-1938 - Monthly magazine devoted to the study of the USSR; 1939- Monthly magazine, acquainting with the nature, wealth and socialist construction of the USSR. 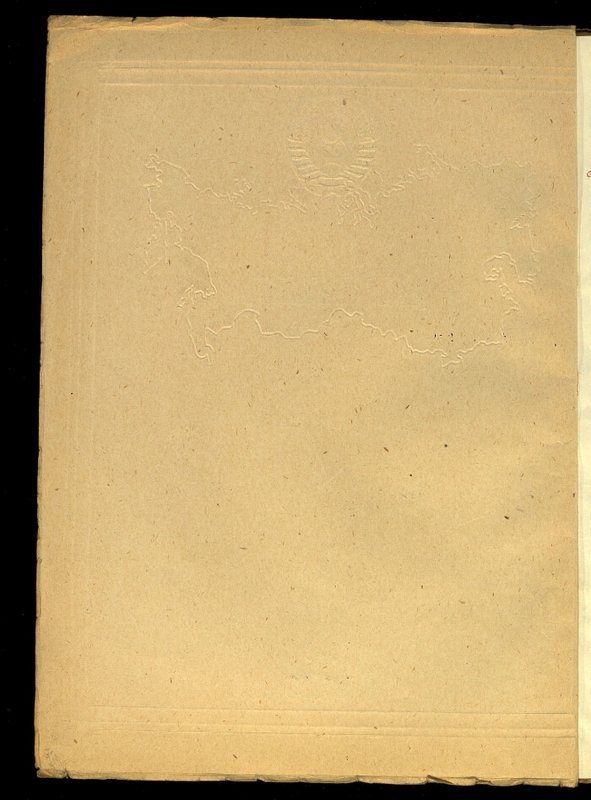 Publishing House: 1937-1938, No. 4 Journal and News Association; 1938, No. 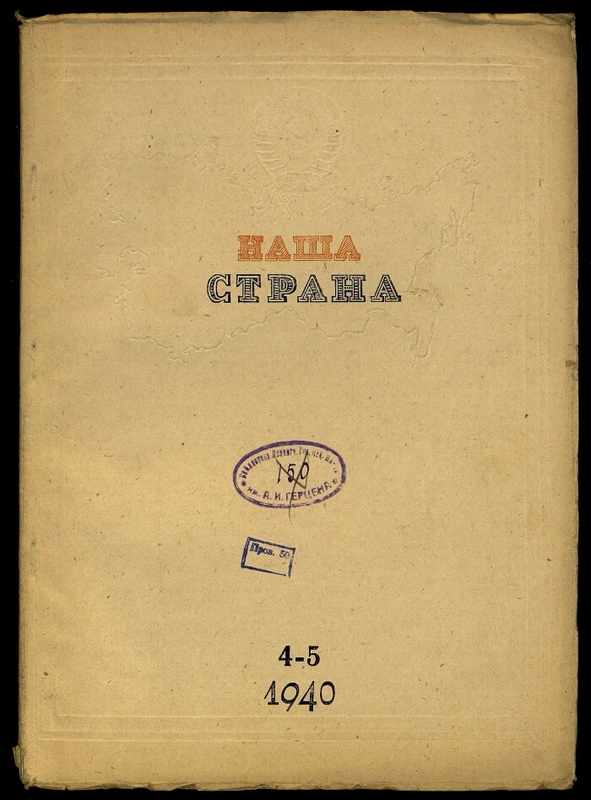 5-12 Publishing House of the Central Committee of the CPSU (b) "Pravda"; 1939-1941 Izvestiya Soviets of Working People's Deputies of the USSR. I. Kon, Felix Yakovlevich (1864-1941) .1. The people (the collection). 2. Territory (collection). 3. Domestic serials and continuing editions (collection). 4. USSR - Economic geography - Periodicals. 5. USSR - Description and travel - Periodicals. 6. 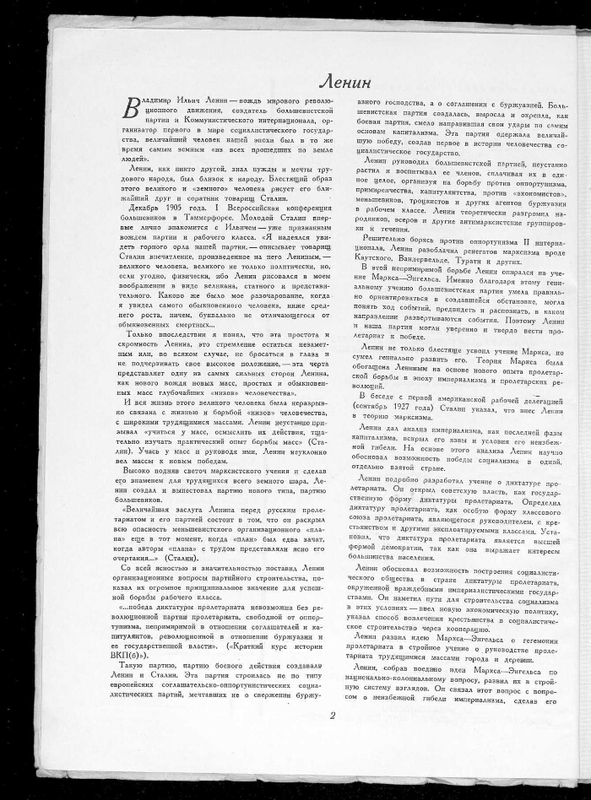 Social and political magazines - the USSR. Contains: Advanced. Lenin. Vladimir Ilyich / V. Mayakovsky. Lenin's plan for electrification / Academician GM Krzhizhanovsky. In the homeland of Lenin / V. Vitkovic. The Twelfth Union Republic / E. Gavrilov, et al. - Bibliography in the text and in footnotes. 1. 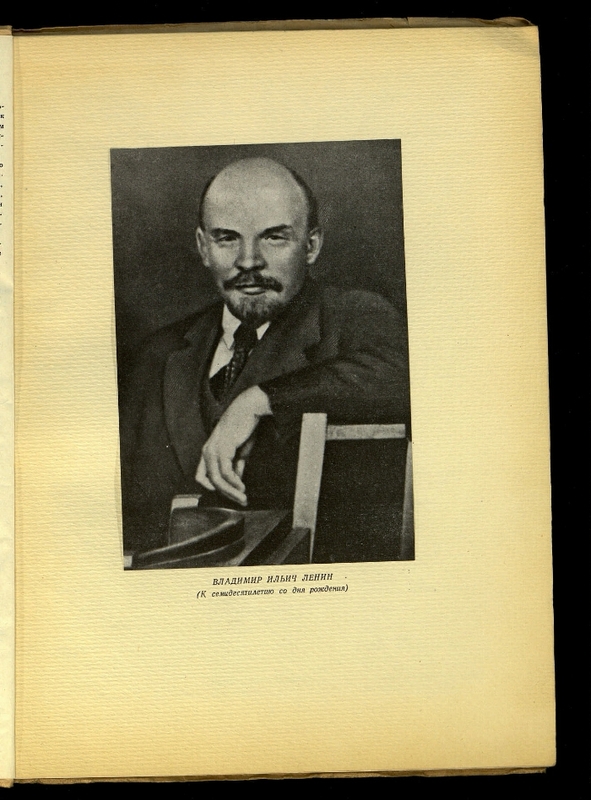 Lenin, Vladimir Ilyich (1870 - 1924) - Periodicals. 2. Mayakovsky, Vladimir Vladimirovich (1893 - 1930) - Periodicals. 3. The people (the collection). 4. Territory (collection). 5. Russia in the faces (collection). 6. Domestic serials and continuing editions (collection). 7. VV Mayakovsky (collection). 8. USSR - Economic geography - Periodicals. 9. USSR - Description and travel - Periodicals. 10. Social and political magazines - the USSR.